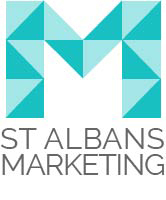 St Albans Marketing has some exciting news! 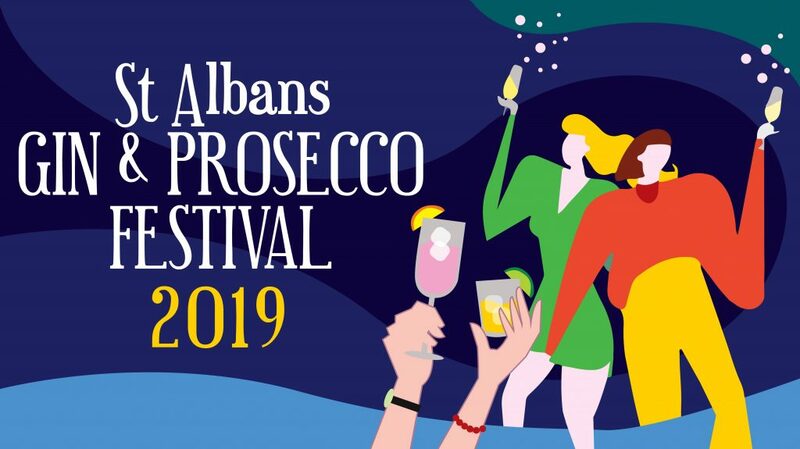 We are hosting a gin and Prosecco festival right in the heart of St Albans at the Alban Arena on Saturday the 14th of September 2019. There will be an afternoon and evening session. Ticket prices start from just £15.50 and include a free drink token and branded gin glass. Sample plenty of gin and prosecco from a variety of suppliers while you listen to live music. It’s sure to be a great time – hurry and buy your tickets before they sell out!